Business Partner with Danner, Brekke & Everts Financial & Insurance Solutions, with offices in Litchfield & New London. My 15 years of experience in the insurance business will allow me to help you with decisions you need to make. I specialize in Individual/Family & Group Health, Medicare, Life, Disability and Long Term Care Insurance. I provide a complete sales process with each client, making sure you get the policy that is best for you and your family. I offer continued customer service after the sale and assist with any questions, claims or problems you may have. I enjoy helping individuals, families and groups securing their financial future with the right insurance protection. Our business grows the most through referrals, Please share our website and contact information with those you feel could use our services. Call me and let's get you the right policy and started down the right road today. 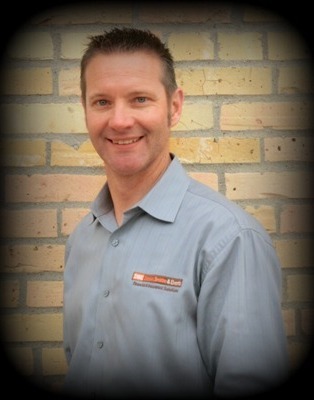 Chad Thompson is a licensed property, casualty, life and health insurance agent. 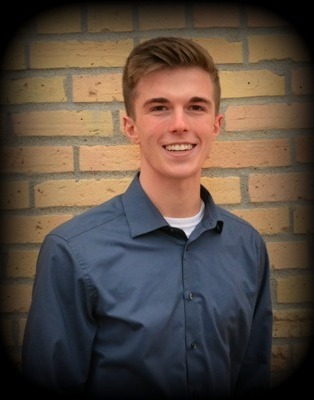 Chad is a New London native and a graduate of New London-Spicer High School, Willmar Community College with continuing education at Mankato State University. He specializes in home, auto, recreational vehicles, life, health and commercial insurance. Chad recently returned to central Minnesota after working over 15 years in Florida, Texas and Australia as a member of the Sea World Waterski and Stunt team; and in Japan and Singapore as a member of the Universal Studios Stunt Team. In addition, he has several year’s experience in retail sales. 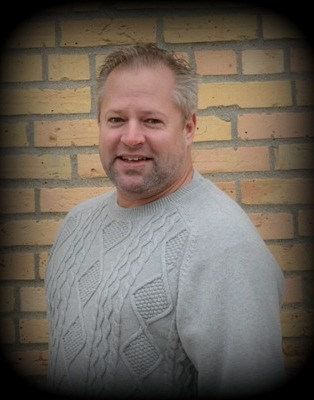 Chad is a lifetime member of the famous Little Crow Water Ski Team and Little Crow Country Club and also enjoys hunting and fishing. Chad and his wife, Katia, live in New London. Peyton Aller insurance specialist at DBE Insurance carries his property, casualty, life, accident, and health license. He specializes in areas of home and auto insurance, health insurance, medicare supplements, group benefits, long term care, disability insurance, retirement planning, dental insurance and debt free/retirement program. He is focused on providing you and your family with exceptional service and finding the best policy suited for you. Set up an appointment with Peyton today! Jaime leads our support team helping with customer and carrier service within our agency. 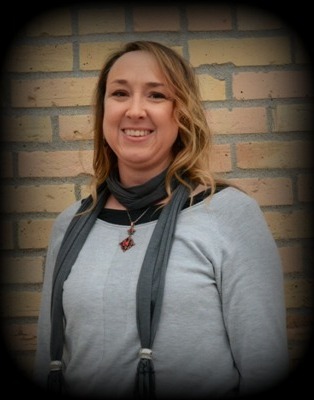 She oversees all office and administrative operations for our agents. In the past she managed and worked for financial institutions. When she is not in the office, she keeps busy assisting with a large horse operation. Jaime also directs youth in different associations to develop their leadership skills to benefit them with their futures. When you call the office she is the voice you will hear first. Cher Becker comes to Danner, Brekke & Everts with degrees in accounting and science education and has quite a diverse work background. She has done just about everything - from putting chicken in boxes at Kentucky Fried Chicken in downtown Salt Lake City, to nurse’s aid, to accountant for JCPenney, to teaching high school science. Cher loves new challenges and adventures and gets bored if things aren’t constantly changing. Her span of hobbies has included cake decorating, refurbishing old furniture, home interior design, and, one year, gardening. Her favorite things in life are her husband and 3 kids and their 8 horses. 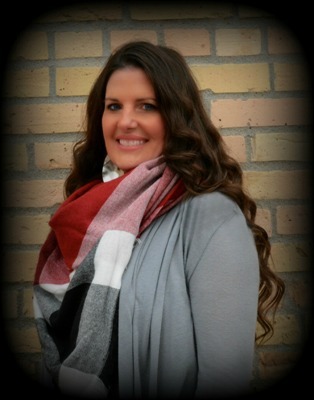 She helps out with office operations at Danner Brekke and Everts and relishes every second of it. She enjoys visiting with clients and appreciates solving insurance issues that arise.